Due to U.S. Legislation changes, some Major Online Poker Sites were forced to stop accepting, and allowing, U.S. Citizens to play poker on their site. This recent legislation change has left a lot of U.S. Citizens with no where to Play Poker. • Did Congress Kill Online Poker? • Land Of The Free? 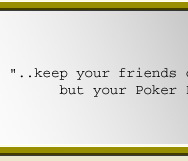 Not for Online Poker Players in America! If you have any questions about the recent changes to U.S. 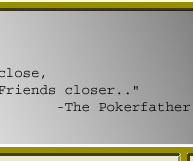 Poker Rooms please do not hesitate to Contact Us. 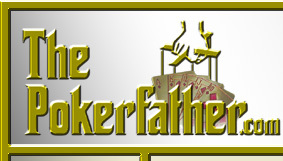 ThePokerFather.com is here to help you.